Selling fairly cheap conbadges for Eurofurence pick up! 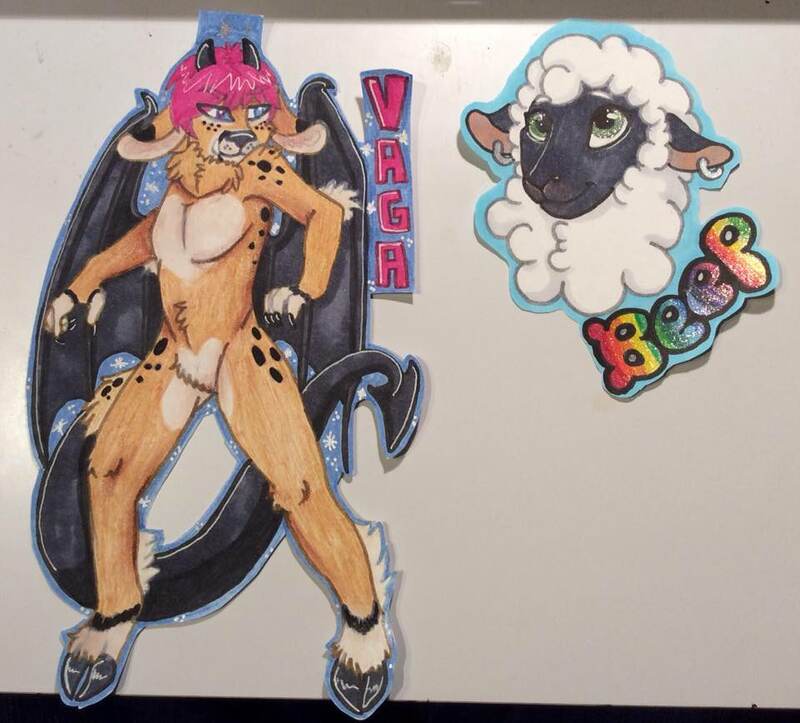 Half page badges start at €25 and can be head shot, bust, or full body. 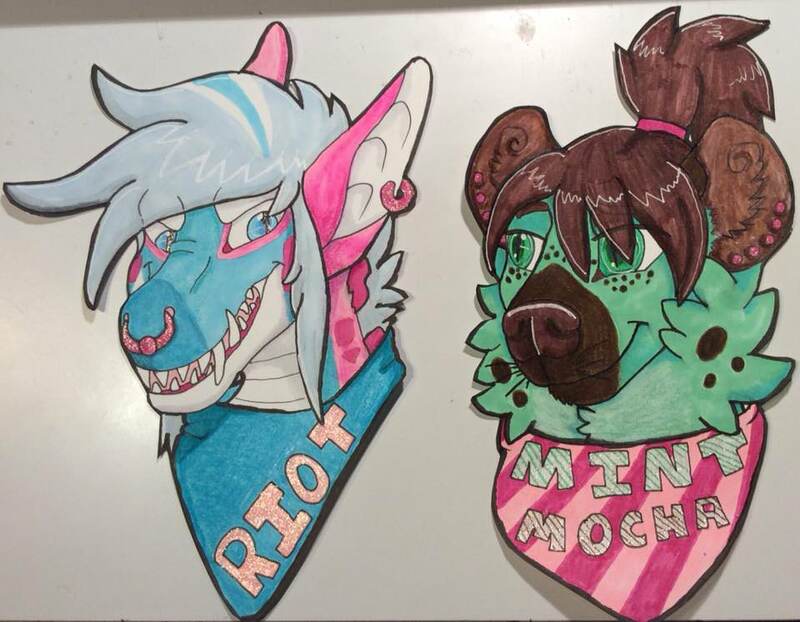 Quarter page badges are €15 and are headshot badges. 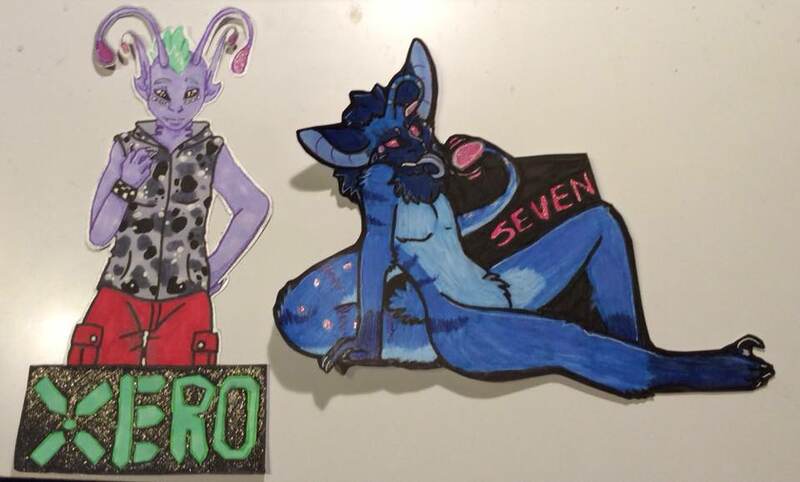 I can draw any gender or species and can work in mixed media (marker/colored pencil, gel pen) or watercolor. All badges are laminated and come with badge clips. Payment must be received before work can commence.